Your journey begins with an international flight cross Pacific ocean. Today we arrive at Shanghai. 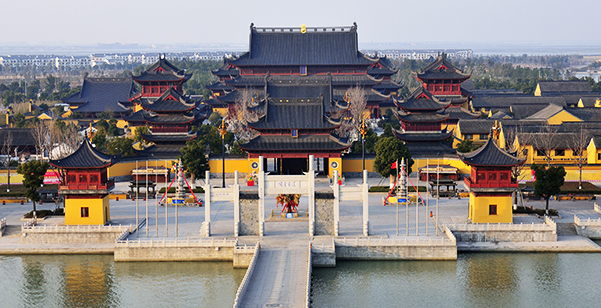 Make immediate transfer to Suzhou upon arrival. We rest in Hotel, ease jetlag. Accommodation: 4* Suzhou Youlian Holiday Inn. Overnight. Lunch and Dinner included. This 25th-century-old city is best known for its traditional Chinese gardens, silk industry and well-preserved Grand Canal. Our schedule today includes the Master of the Nets Garden, and a silk spinning mill. In the afternoon we drive to visit a famous water town Tongli. Breakfast, Lunch and Dinner included. Overnight Suzhou. Morning we drive to Hangzhou. 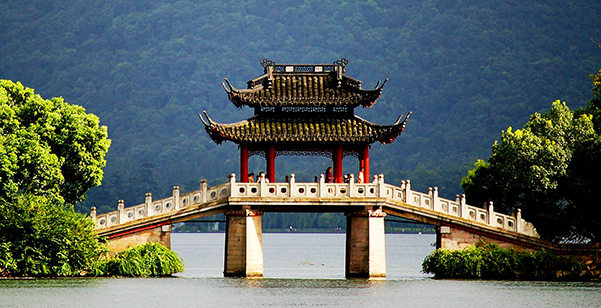 Today we have a one-day excursion to the Heaven City, Hangzhou. Today's schedule includes a boat tour on West Lake, Longjing (Dragon Well) Tea Tasting House. Local special dinner will be served. Accommodation: 5* Merchant Marco Hotel. Breakfast, Lunch and Dinner included. Overnight Hangzhou. 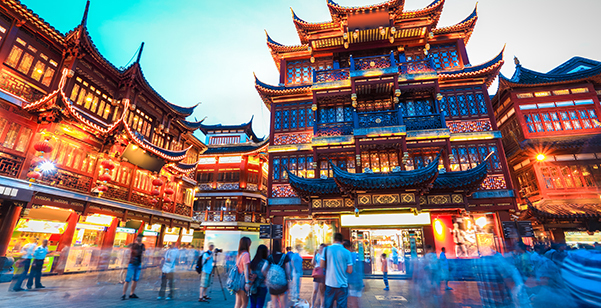 We transfer to Shanghai in the morning, Today's sightseeing includes visiting the Yuyuan Garden, The Bund - a waterfront promenade famous for its landmark neoclassical buildings of European style. Breakfast, Lunch and Dinner included. 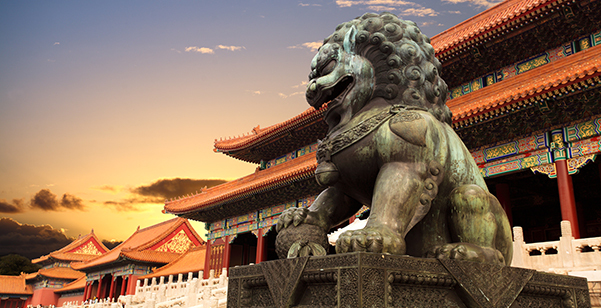 Today is yours to spend at leisure - exploring China's most dynamic city on your own is easy and enjoyable. 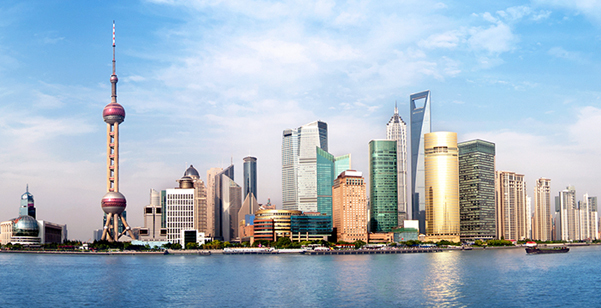 Our recommended to-do list includes a visit to glitzy Pudong New District, a ride aboard the Maglev train, and the popular evening cruise on Huangpu River to enjoy the city's spectacular neon-lit skyline. Breakfast included. Overnight Crown Plaza Shangai. 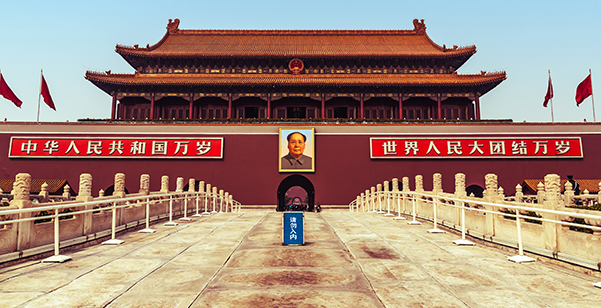 We take a morning flight to Beijing, Capital of China. after lunch, we visit Tiananmen Square - The largest public city square in the world. 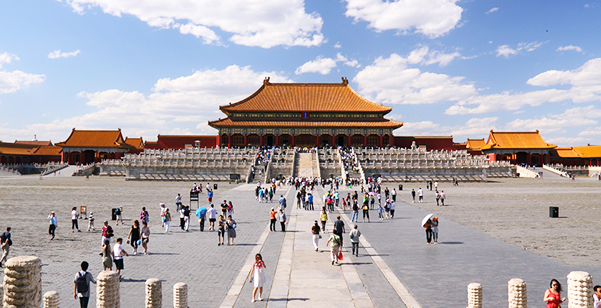 From there you enter The Forbidden City to observe the 250-acre complex of palaces, pavilions, courtyards and gardens. Overnight Accommodation: 5* Kingwing Hotel. Breakfast, Lunch and Dinner included. 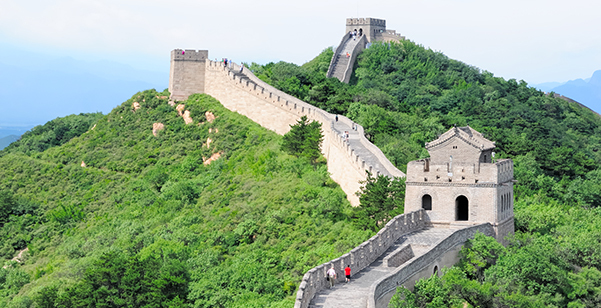 We drive 70 km northwest from the city of Beijing for a full-day excursion to the Great Wall - the world's longest man-made structure, stretching over 6,352 km (3,948 miles). Then, we will visit the Ming Tombs. On the way back we have an opportunity to stop for picture-taking at the Bird's Nest and Water Cube where the 2008 Beijing Olympic Games were hosted. Breakfast, Lunch and Dinner included. Today, we start our sightseeing with a visit to Summer Palace, the royal resort in Qing Dynasty. We visit Beijing Zoo to see Panda in the afternoon. Breakfast, Lunch and Dinner included. Overnight Kingwing Hotel Beijing. 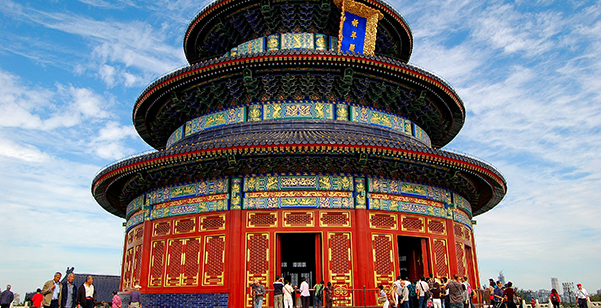 We visit Temple of Heaven in the morning, built in 1420 AD, where the emperors prayed to the heavens for a good harvest. Free afternoon for shopping. Breakfast, Lunch and Dinner included. Overnight Kingwing Hotel Beijing. After breakfast. Bid farewell as we transfer to the airport for a return flight home. Platinumholidays.com specializes in cheap China Tours and affordable China Holidays. 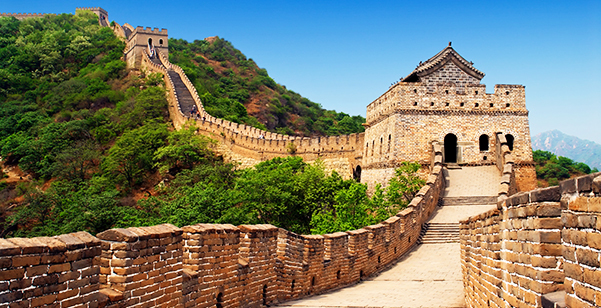 We offer packages with tours to Beijing, Xi'an, Chongqing, Yangtze Cruise, Shanghai, Suzhou, and Hangzhou. 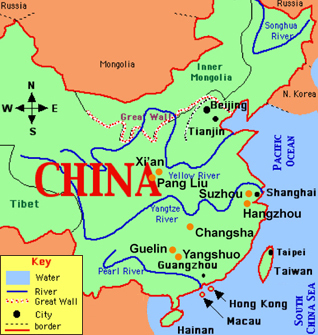 We have great deals to China. Any type of tours to China we have it. All our tours can be customized to meet your needs and they have connecting flights available from major cities in Canada. 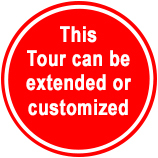 Plus our tours have Private Expert Guides and air conditioned vehicles.